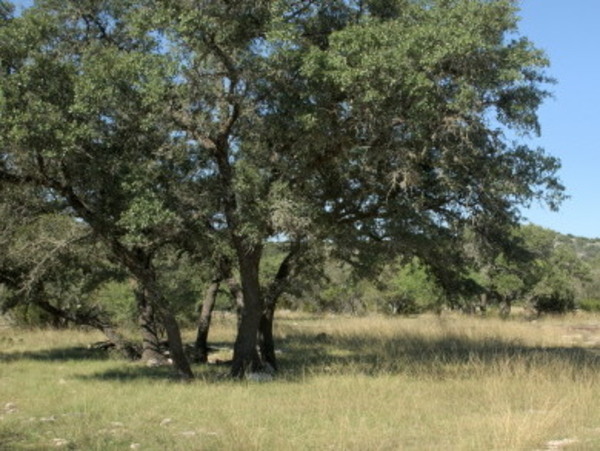 Description: The ranch is forty miles northeast of Del Rio and the shops and restaurants of Ciudad Acuna, Mexico. Lake Amistad is one of Del Rio's main attractions, offering a wide expanse of clear, turquoise-colored water on the Texas/Mexico border. The lake is part of Amistad National Recreation Area, managed by the National Park Service. There are great opportunities for boating, houseboat vacations, camping, water sports, fishing, and bird watching. The crystal clear waters are home to several species of bass, catfish, sunfish and gar. Lake Amistad is known as the premier bass lake in Texas. 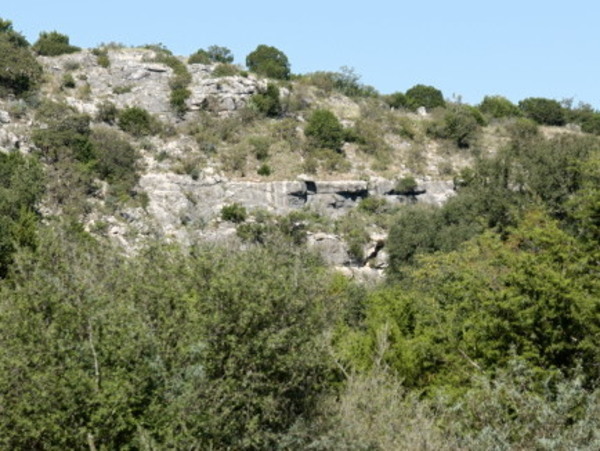 Fossil Creek Ranch has a diverse terrain, ranging from live oak covered valleys to rugged hills with limestone outcroppings and bluffs. 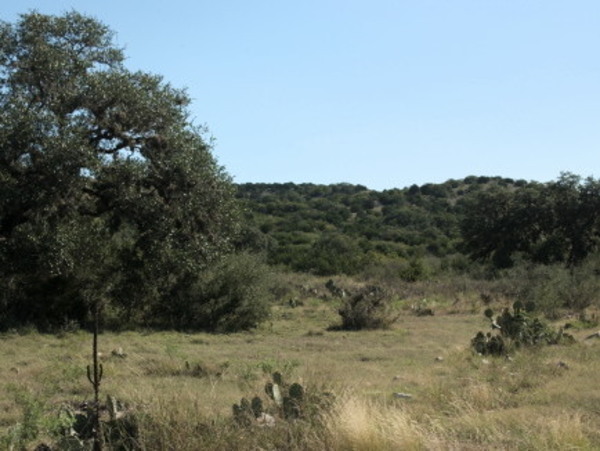 Vegetation on the ranch includes live oak, hackberry, pinon pine, mesquite, shin oak and cedar trees as well as numerous native brush and grass species. 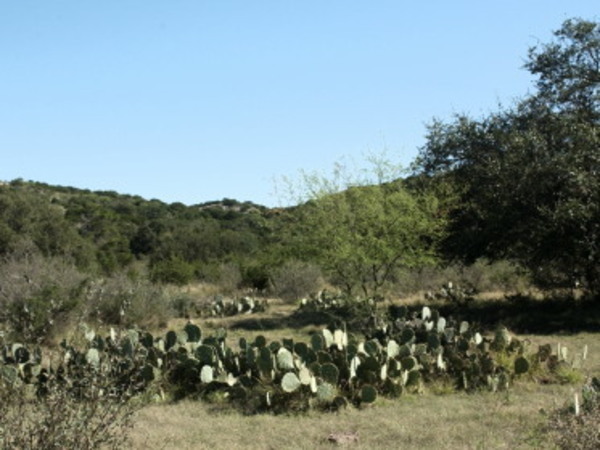 This varied terrain and vegetation supports a large population of native and exotic game. 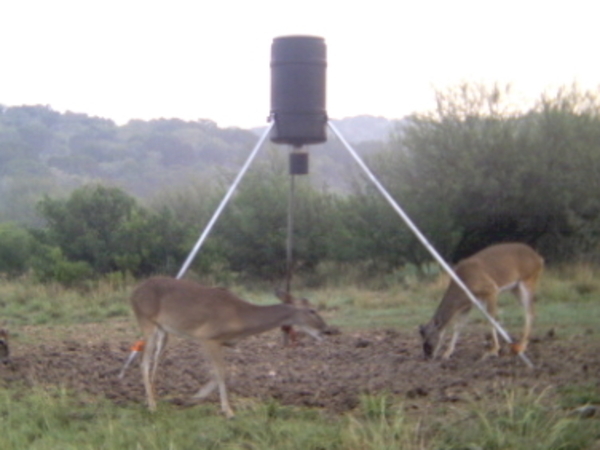 Species found on the ranch include whitetail deer, axis deer, mouflon sheep, Rio Grande turkey, feral hogs, dove and quail. 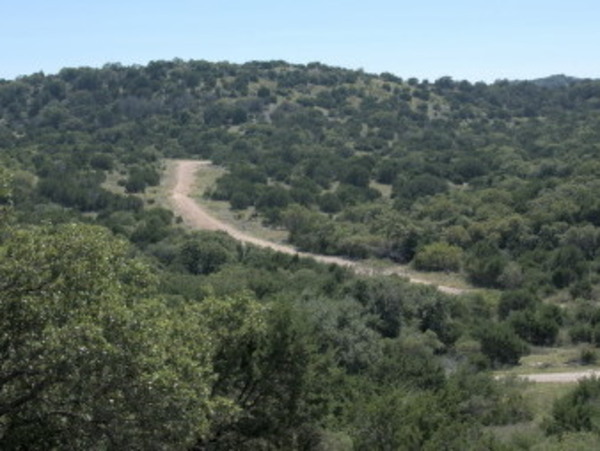 The views from the hills on the ranch are spectacular. 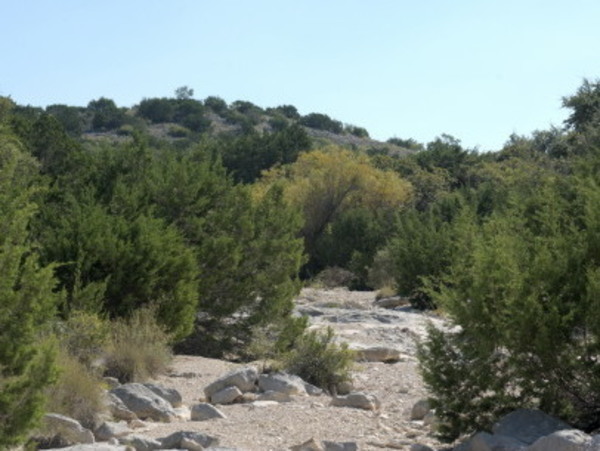 Outdoor enthusiasts can enjoy this property year round, hunt, hike, kick back at your cabin or take the short trip to Lake Amistad and enjoy the many water activities available on the lake. 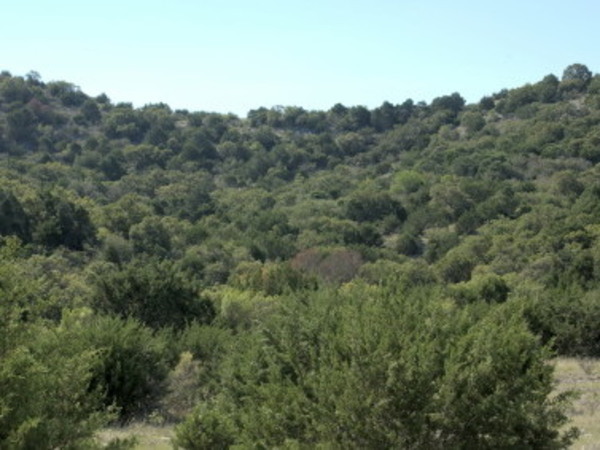 Amenities: Access to the ranch is by a county maintained caliche road from FM 2523. All easements to tracts not fronting on the county road are along sixty foot recorded easements on well built caliche/gravel private roads.